Out of all the diet trends to rise in recent years, the ketogenic diet trend appears to have made the highest surge in popularity. Upon closer inspection, it’s not difficult to see the reason behind its success. After all, the main principle behind the diet is easy to grasp and understand: High fat, low carb. For sure, it goes against all established traditional norms when it comes to eating healthy – which for some, may carry some degree of appeal. But more importantly, the diet comes across as easy to get into and easy to maintain. You won’t need to sacrifice too much be healthy. You won’t need to starve yourself or suppress all your cravings. You can still eat many of the food you want but still lose weight in the process. How the ketogenic diet achieves this, however, is a topic for discussion on another day. But then again, despite its relative simplicity, going keto can be a bit complicated for some, especially in its grey areas. How much carb is low carb? How about proteins? How about this food or that one? One of the more popular focuses in these areas is in the realm of artificial sugars. Going low carb means keto enthusiasts need to steer clear from table sugar. This is why they use artificial sugars, so they can still sweeten their coffees, enjoy a bit of diet soda, and eat the occasional low-carb cake. One of the more popular of these sugars is sucralose. Discovered in 1976 in London, England, sucralose is derived from two main ingredients: sucrose, or the sugar that makes milks and dairy products sweet, is combined with chlorine. The result, when tasted, was found to be so sweet, it is found to at least be 320 times sweeter than table sugar. Sucralose doesn’t carry calories compared to table sugar because our body doesn’t recognise its chemical structure. If our body can’t recognise something, it can’t digest and break it down, and we can’t turn it into calories. We simply pee it out in basically the same structure as we ate it. From here, it’s very easy to see its benefits. It essentially contains no calories and it is not a carbohydrate the body can digest. 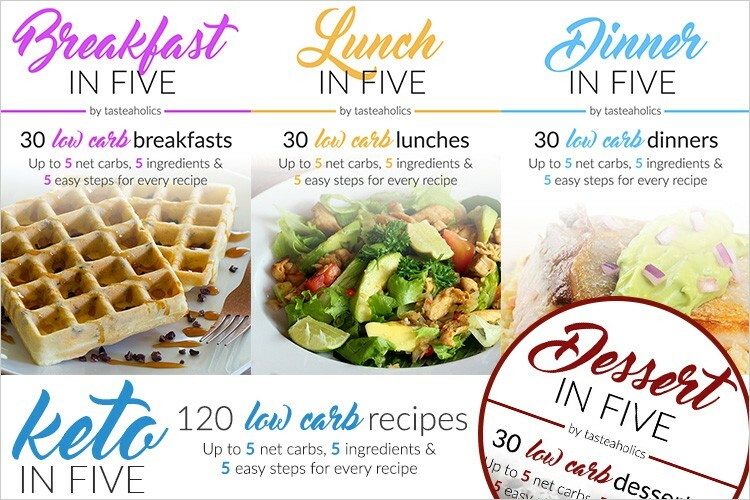 It fits amazingly well in low-carb diets, particularly keto. But then again, sucralose is an artificial sugar. Some may argue it’s just sugar mixed with the same chemical that we use to clean swimming pools. 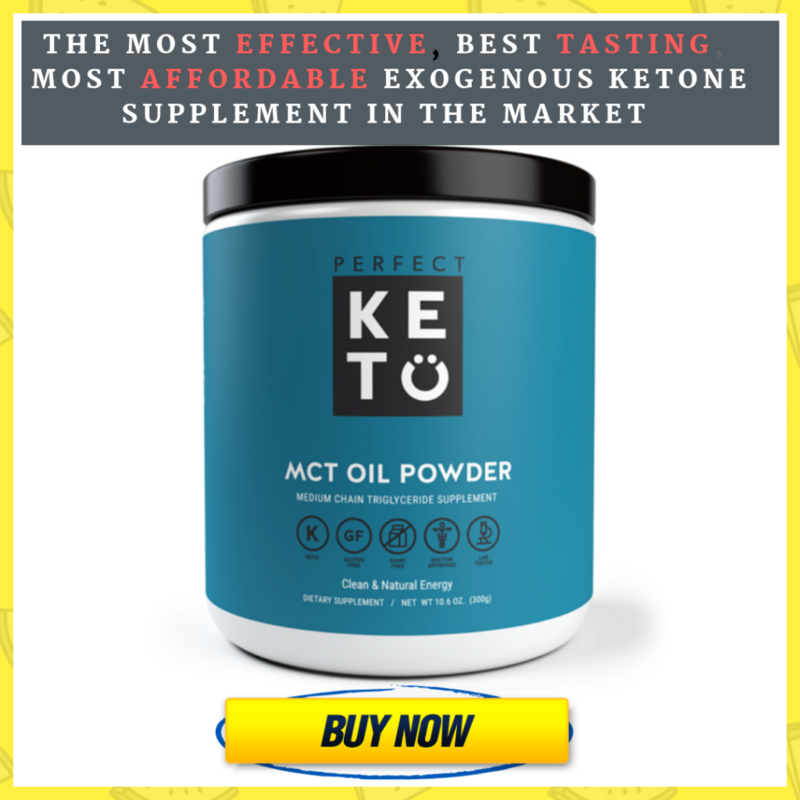 With this, there is certainly room for doubt when it comes to the safety of sucralose, particularly for people who engage in specialised diets like keto. Since it’s discovery nearly four decades ago, and especially during its rise to popularity in recent years, there have been a ton of studies conducted regarding the general safety of sucralose and its potential effects in our body. One study done in 2017 published in the Journal of British Food and Chemical Toxicology (1) did the most logical thing: Review and analyse all the recent safety studies and other health effects researches done on sucralose beforehand. What they found was clear and unanimous – all studies conducted on sucralose found that the sugar substitute is safe and has no evident negative effect on the human body. One study published in the Spanish Nutrition Journal in 2008 (2) even tested sucralose’s effect in part with undergoing a ketogenic diet. Participants were told to go keto for 12 weeks and the results were beneficial. They found that there has been a significant change in a number of parameters: a 13% average decrease in weight, a 10% decrease in total cholesterol, a 15% decrease in blood sugar, and a 13% decrease in systolic blood pressure. 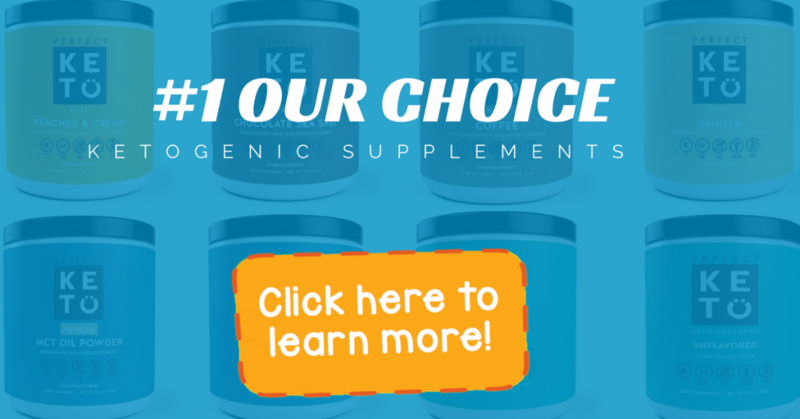 While the Spanish study proves that the ketogenic diet works, it also proves that Sucralose doesn’t affect the diet’s efficacy at all. Participants still managed to achieve their desired health effects. While it has been established that sucralose is safe and effective even when combined with a ketogenic diet, there are still acceptable limits to how many one can take. One need not worry too much about this. The British study earlier said that people’s daily intake of sucralose across different population groups remain well below the acceptable limits. True enough, according to the US Food and Drug Administration, sucralose’s acceptable daily intake is about 400 milligrams. That’s equivalent to about 23 packets of commercially-available sucralose per day. (2). Surely, it would be highly rare for someone to use up more than 23 packets a day. That’s the same amount as its found in nearly 38 Coke Zero cans! With a lot of brands dominating the artificial sugars market, it can be quite confusing to pick the right brand for you. So, we have done the research and have come up with the three best brands in the market today. It may not be the one of the more popular brands in our list, but NuSci’s sucralose powder is one of the best out there. It one of the few brands out there to be FCC certified, ensuring good quality of the product, as well as one of the most affordable. This is great for people who prefer buying in bulk and avoid the hefty retail price of the more popular brands. Definitely one of the more unique brands out there, EZ-Sweets liquid sucralose provides perhaps the most convenience of the three curated brands in this list. As it comes in liquid form in a small container, EZ-Sweets is portable and easy to prepare. No need to hassle over opening packets. Just put one drop on your coffee and it’s good to go. If you want a big-name brand with all the safety and industrial certifications it carries, you can be sure to get it right with Equal. They are definitely the most popular in this list and their quality assurance standards is the main reason for that. You might need to shell out a few more extra bucks to get them, but it’s worth the price.